3. If you purchase big order, we suggest you ship by sea. We have our owm forwarder for this shipment service. If you have large order, please fee free to conact us. &bull;Guaranteed fabrics and accessories suppliers, low cost & high quality ensure garments quality from the source. Q1. What is the advantage about your company9 A1. Our company has professional team and professional production line. Q4. Any other good service your company can provide9 A4. Yes,we can provide good after-sale and fast delivery. We have implemented the strict and complete quality control system. 6. Every clothes we pay attention to details,every clothes quality is equal or more than the sample. We accept small quantity orders to be made as samples to make business relationship . 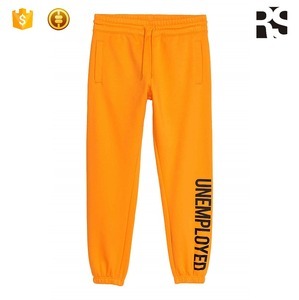 Professional custom mens solid color sweat pants slim fit jogger pants black joggers Our Advantage: 1. Competitive factory price 2. Perfect OEM service 3. A ll can be customized, as label, woven, washing instruction, draw string etc. &bull; Good cooperation with 10 various professional factories &bull; Prompt delivery and professional after-sell service. Q1. What is the advantage about your company9 A1. Our company has professional team and professional production line Q2. Why i should choose your products9 A2. Our products are high quality and low price. 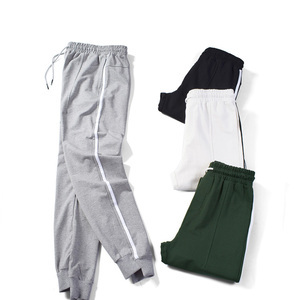 Alibaba.com offers 6,283 sweat pants mens products. About 42% of these are men's trousers & pants, 18% are training & jogging wear, and 8% are fitness & yoga wear. 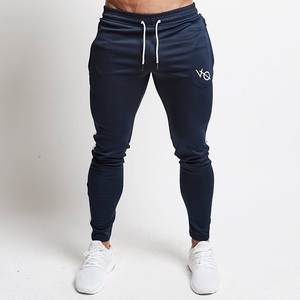 A wide variety of sweat pants mens options are available to you, such as anti-bacterial, plus size, and waterproof. You can also choose from infants & toddlers, adults. As well as from 100% cotton, 100% polyester, and 100% linen. 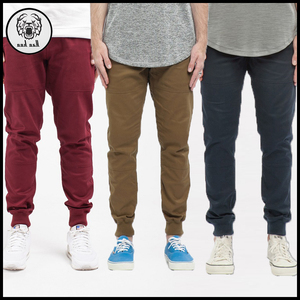 And whether sweat pants mens is plain dyed, embroidered, or yarn dyed. 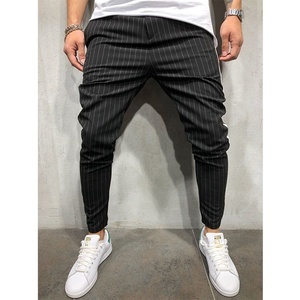 There are 6,283 sweat pants mens suppliers, mainly located in Asia. The top supplying country is China (Mainland), which supply 100% of sweat pants mens respectively. 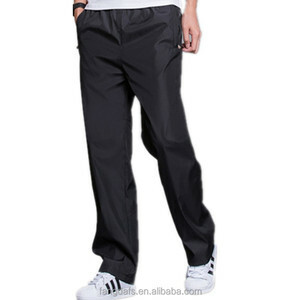 Sweat pants mens products are most popular in North America, Western Europe, and Oceania. You can ensure product safety by selecting from certified suppliers, including 381 with Other, 194 with ISO9001, and 84 with BSCI certification.